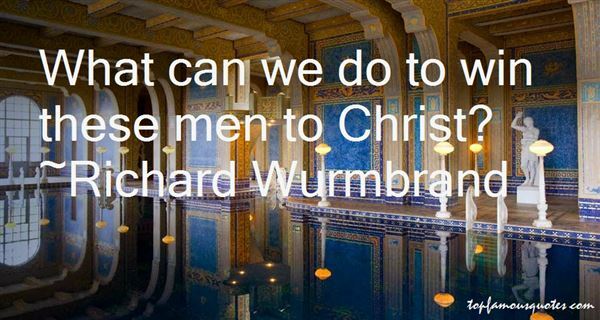 Reading and share top 8 Richard Wurmbrand famous quotes and sayings. 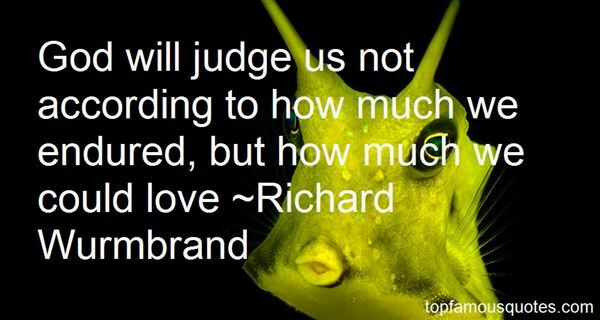 Browse top 8 most favorite famous quotes and sayings by Richard Wurmbrand. 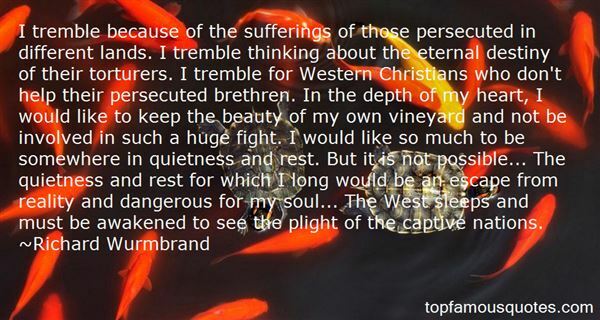 A man's confidence only pays when everything else just stays away in his life."